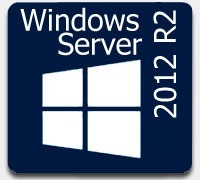 Recently I built a Windows Server 2012 R2 Failover Cluster to run my SQL, file services and Certificate Authority workloads. For a number of reasons (mentioned in the article) I decided to build it on the Server Core edition of Windows. 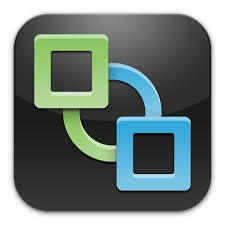 In part 1 I outlined the aims of the project, which is to build an advanced lab using VMware vRealize Automation. In this article, we will configure the storage that will house our provisioned virtual machines.